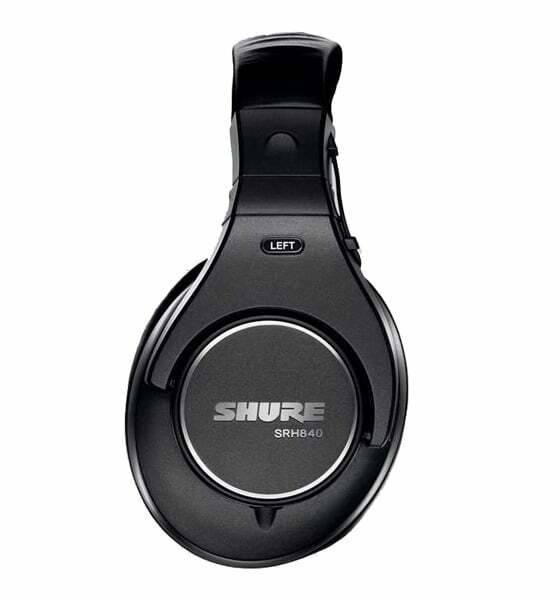 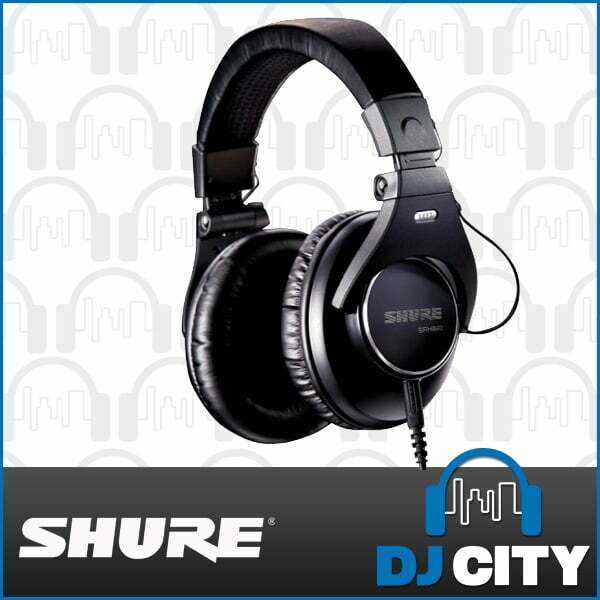 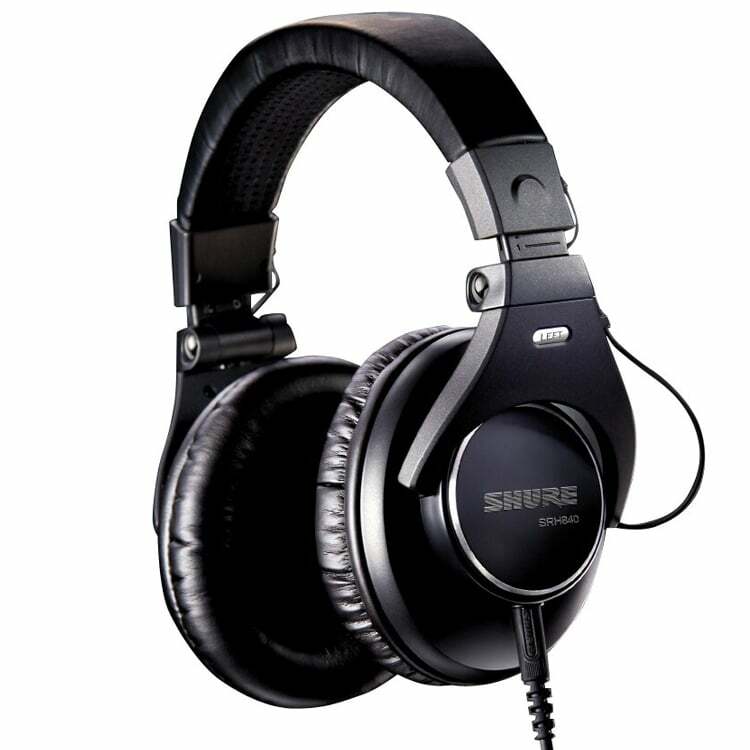 The SRH840 has a closed-back, circumaural design that rests comfortably over the ears which reduces background noise. 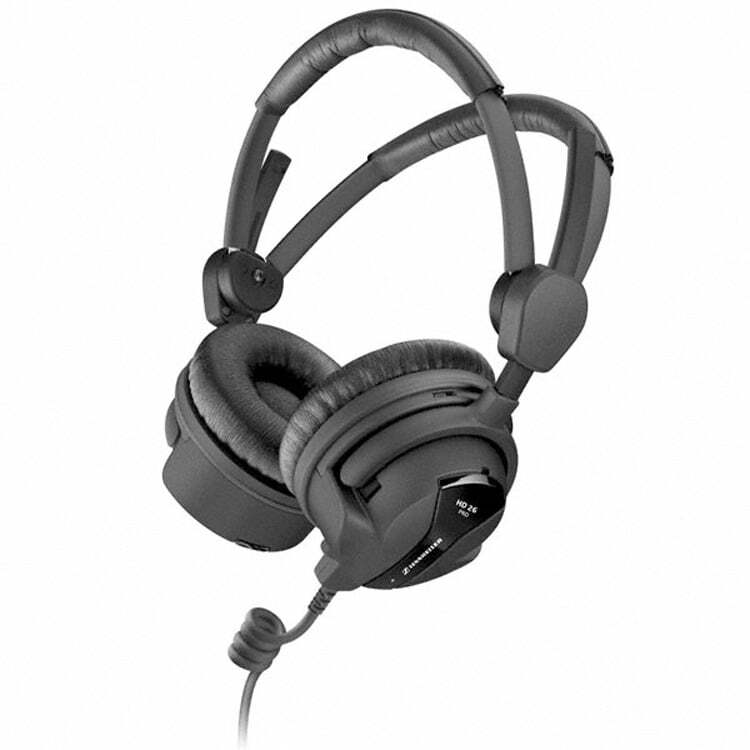 The wide, padded headband provides ergonomic fit for superior comfort over extended periods. 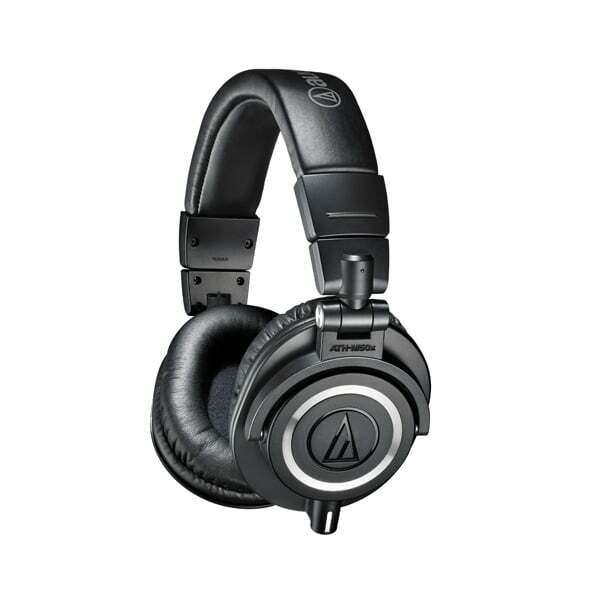 It has a precisely tailored frequency response to deliver rich bass, clear mid-range and extended highs. 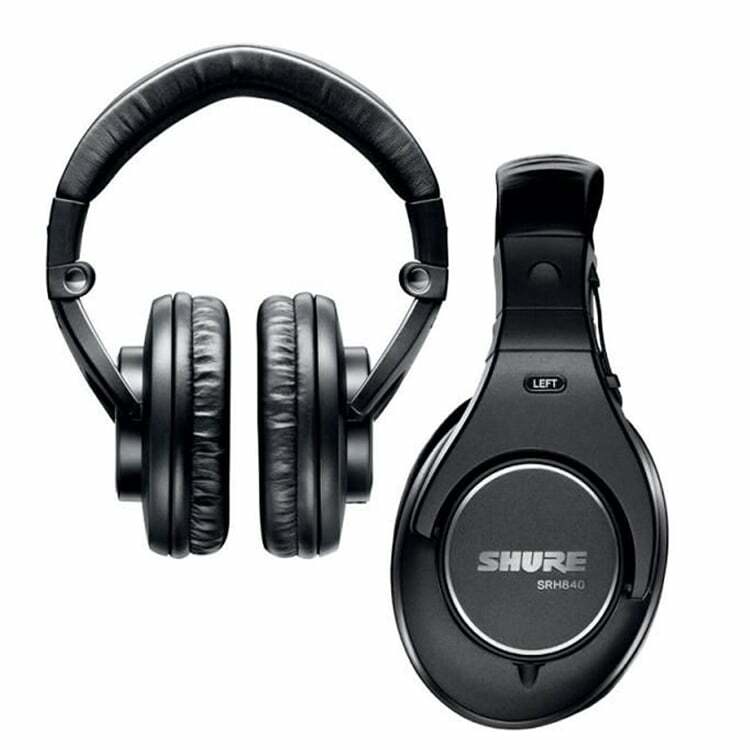 The collapsible design provides easy storage and portability, with the included carrying bag giving the headphones protection when on the go or not in use. 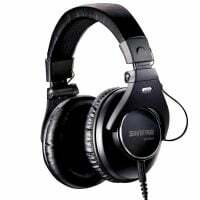 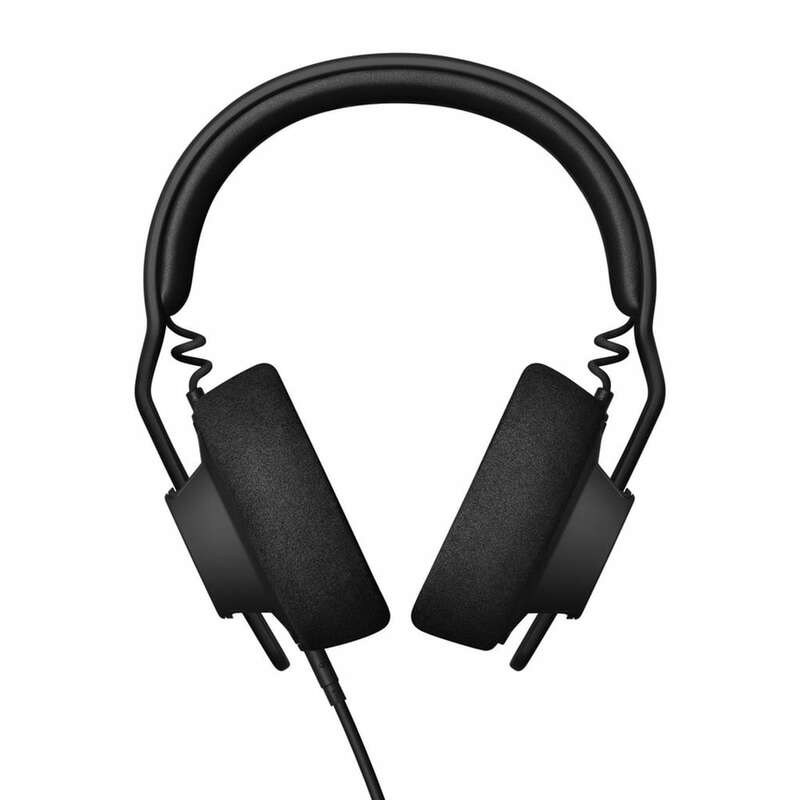 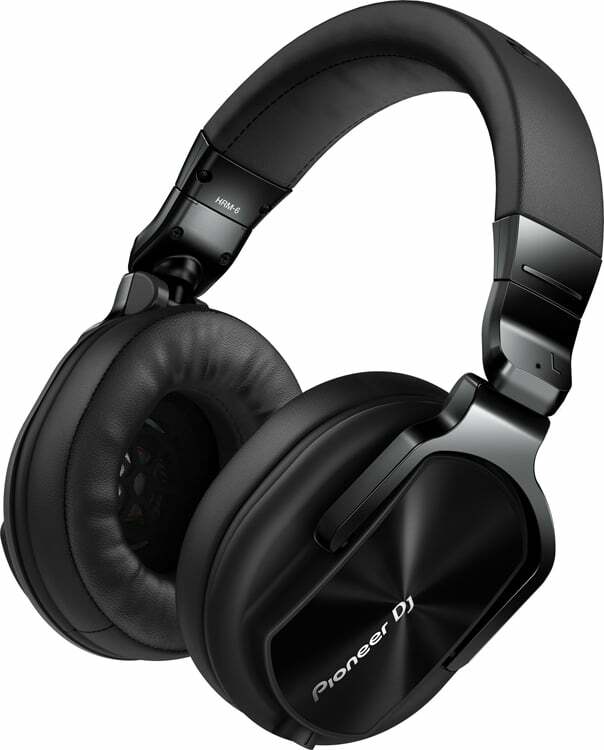 Their circumaural design also means that these headphones are passively noise cancelling; preventing outside sound getting to the listener and also from sound escaping out of the headphones.